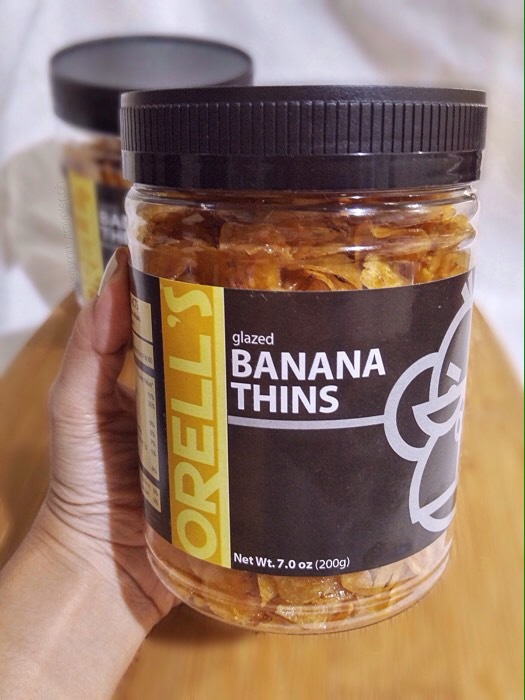 Orell’s Banana Thins - Unlike any banana chip you've ever had! I love surprises (Who doesn’t)! So, when a box of Orell’s Banana Thins was delivered to my home, it made me giddy in excitement and anticipation! What I immediately noticed were the Nutrition Facts and Expiry Date stamped on each Orell’s Banana Thins container. 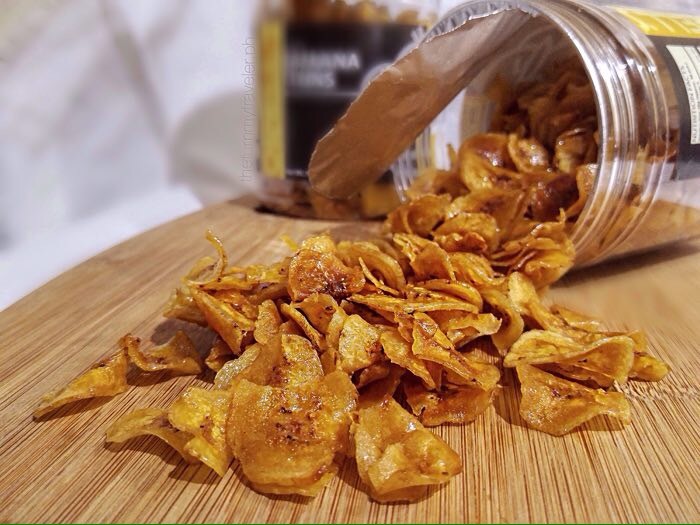 Each 200gram jar of Orell’s Banana Thins has an aluminum seal to guarantee freshness and to keep unwanted pollutants away. These are important things that make me confident to serve it to my family. 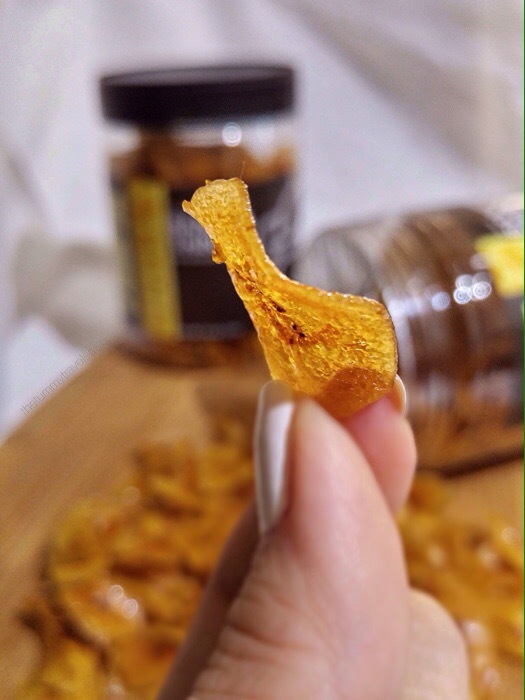 The moment I popped a chip of Orell’s Banana Thins inside my mouth, I knew I was in for a real treat! Each banana slice is glazed beautifully. 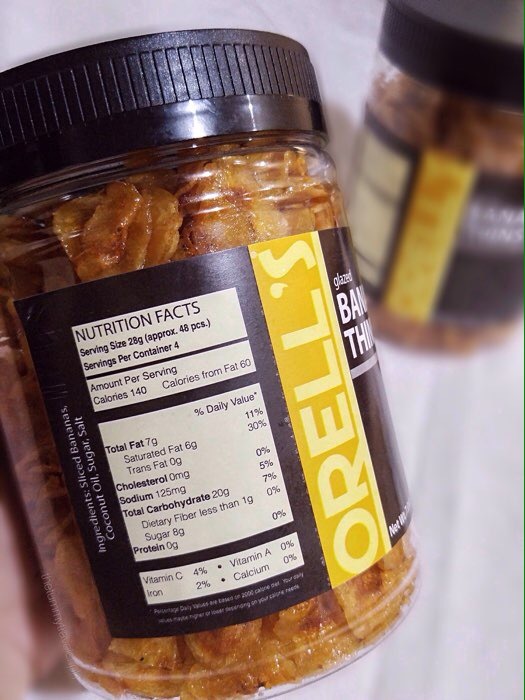 What makes Orell’s Banana Thins different from the others? 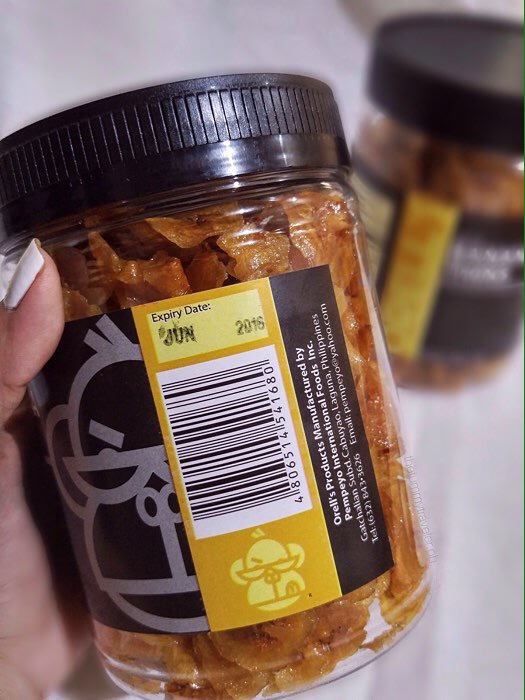 A jar of Orell’s Banana Thins is Php170 with a minimum of 24 jars per order. If you want it delivered, add Php200 for delivery fee within Metro Manila. Expect your order to arrive in 3-5 days. 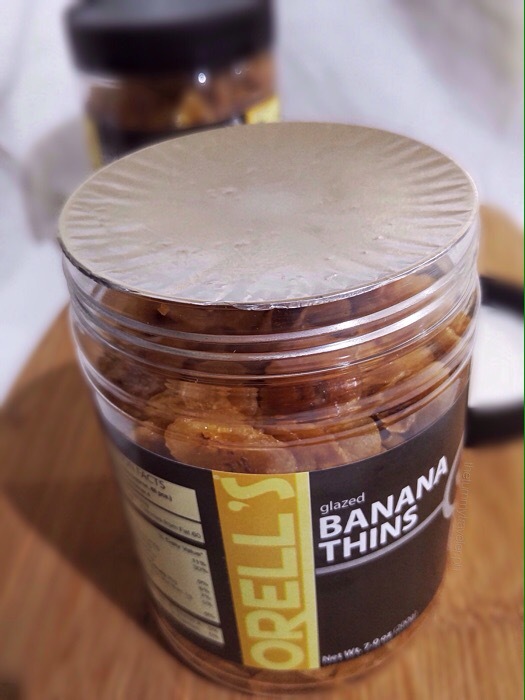 Orell’s Banana Thins is ideal to give as a gift or you can send it over to your loved ones abroad. This product is proudly Philippine made! Try it out yourselves and be hooked like #TheDreys! Mon-Fri from 9AM – 6PM excluding official holidays. 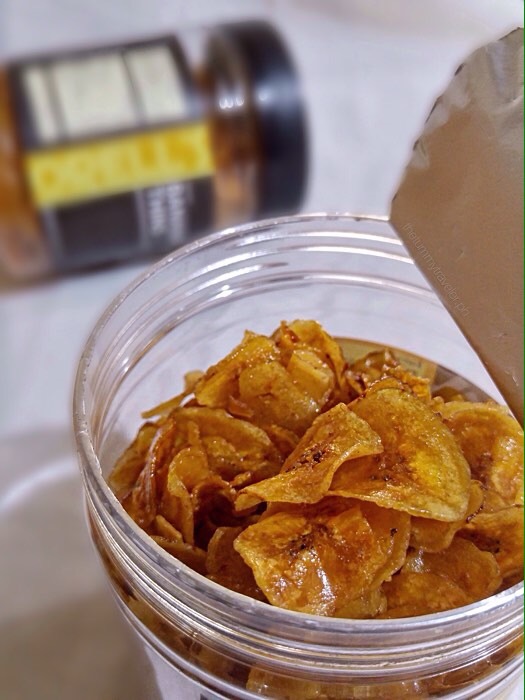 You are Here >> Home » Food » Orell’s Banana Thins – Unlike any banana chip you’ve ever had!